Dive in the Cayman Islands! Grand Cayman is a diver’s dream come true! Underwater adventure abounds in the Caymans with more than 200 dive sites, coral reefs and colorful marine life. Grand Cayman also has many caves and coves which were once hideouts for notorious pirates like Blackbeard and Sir Henry Morgan. 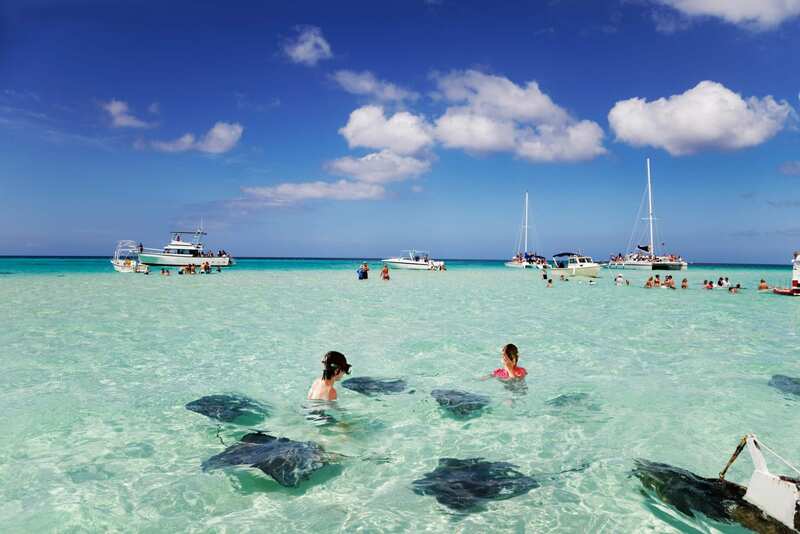 In the Cayman Islands you can join in a variety of watersports on famous Seven Mile Beach, or relax Cayman Island style and enjoy the amazingly tranquil atmosphere of this stunning Caribbean treasure.